Known for credibility, accuracy and relevance Starcom Network is the leader in radio broadcast news. 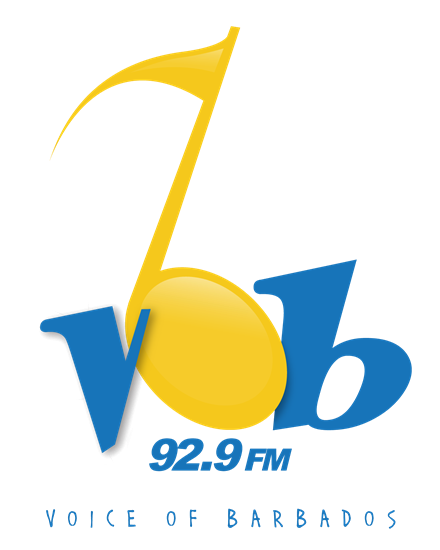 VOB 92.9 FM, Hott 95.3 FM , Life 97.5 FM & The Beat 104.1 FM. 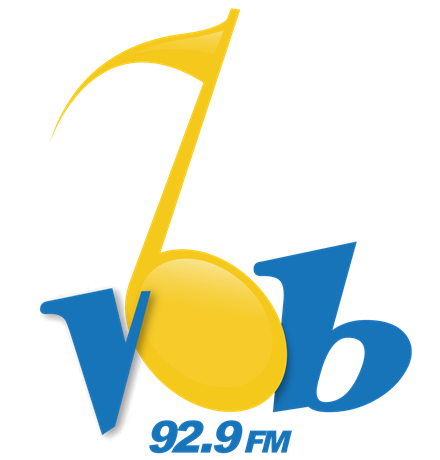 Our news packages are aired seven days a week.